Save the dates! 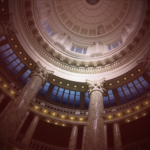 On Friday, Jan. 4, 2019, all your elected state constitutional officers — Governor: Brad Little, Lieutenant Governor: Janice McGeachin, Secretary of State: Lawerence Denney, State Controller: Brandon Woolf, State Treasurer: Julie Ellsworth, Attorney General: Lawrence Wasden, and Superintendent of Public Instruction: Sherri Ybarra — will be sworn in on the state Capitol steps (on the south side of the Capitol Building) in Boise starting at 12 Noon. The swearing-in event is free and open to the public. Jefferson Street between 6th and 8th Streets will be closed from 8:30 a.m. until approximately 3 p.m. to accommodate public viewing. 8th Street between Jefferson and State Streets will be closed as reserved parking for those with disabilities. 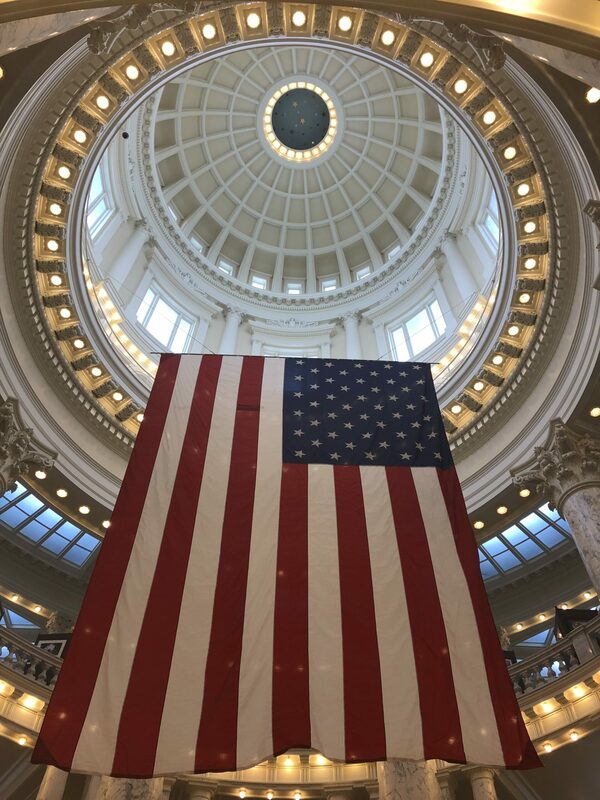 The next evening, Saturday, Jan. 5, there will be a Republican reception & dinner — details to be announced — before the non-partisan State of Idaho’s Inaugural Procession and Ball in the Capitol Building starting at 7 p.m. Tickets for the ball are $25 each for adults and $10 each for children age 12 and under. You can purchase your tickets here. 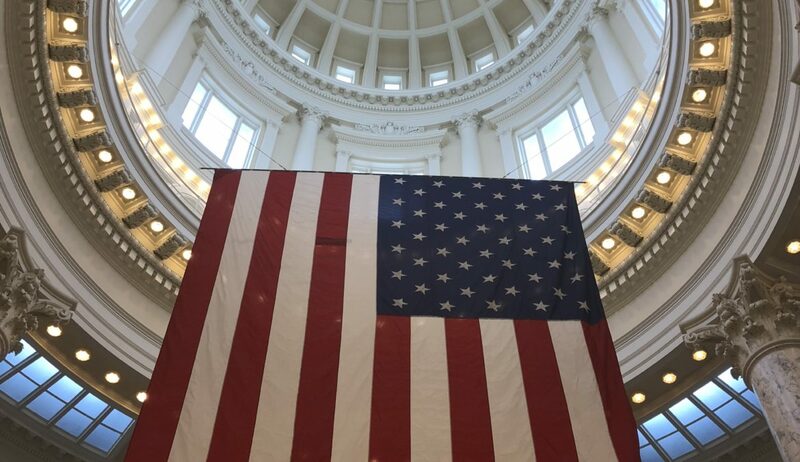 The Idaho National Guard’s 25th Army Band will provide patriotic music at the Inaugural Ball and a professional photographer will be on hand to capture lasting memories of this event. Doors open promptly at 7 p.m. Members of the public intending to arrive early are advised to dress warmly as the Capitol will remain locked until this time to ensure security. The Grand Procession of elected officers, legislators and distinguished guests will commence at 8 p.m.
Jefferson Street between 6th and 8th Streets will be closed, as well as 8th Street between Jefferson and State Streets. Free parking is available at all Capitol Mall parking lots, including the garage at 6th and Washington Streets. We will have information on the Republican reception & dinner soon.